The Disney Princess Half Marathon is held in February, and it is actually a whole weekend full of fun – there’s the ½ marathon, 10k, 5k, and children’s races – and a health and fitness expo, VIP Race Retreat package, and much more! T.G.I.F. 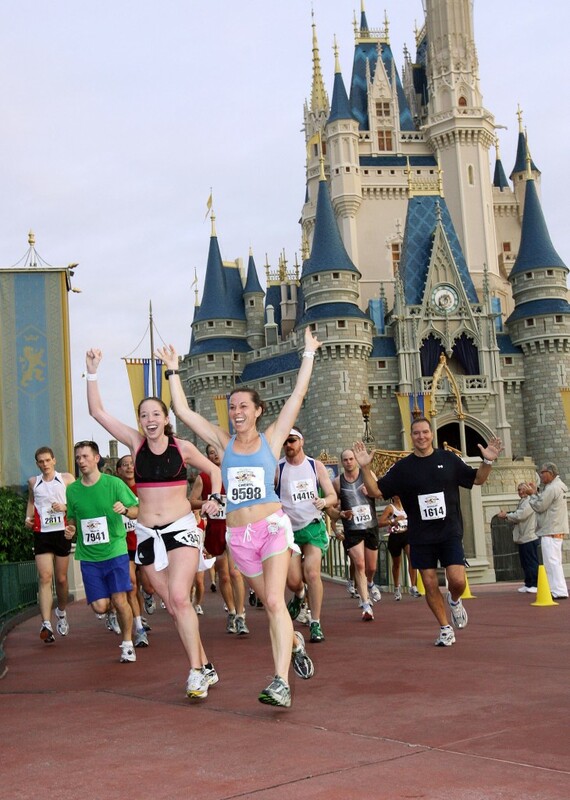 Pic Of The Week – Run For Fun At Disney! There are TONS of fun activities to do at Walt Disney World and Disneyland – so many in fact that there really is something for everyone – including those athletes out there! 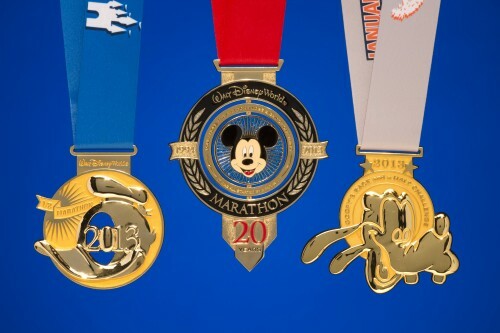 Disney sponsors several annual running events that range in length from 10k up to half and full marathons. Not sure you can do such a long distance? Fear not – as most of the events also have 5k races included in the lineup too! 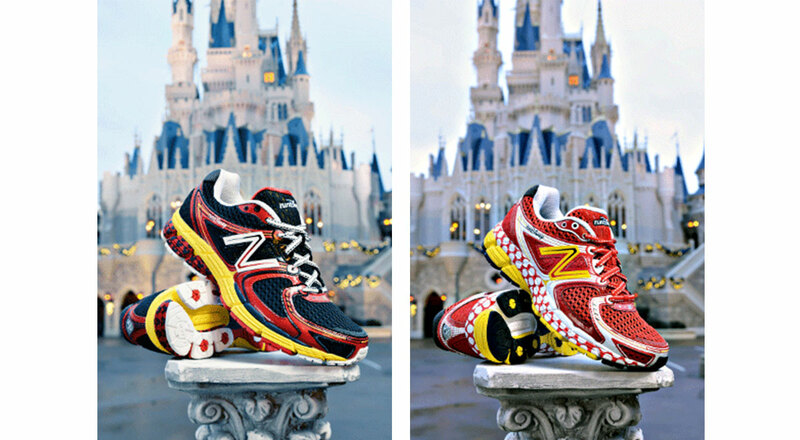 Oh yeah – and you can even get special Run Disney New Balance sneakers! 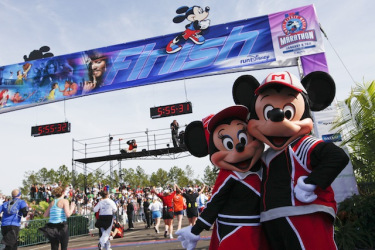 What better excuse to take up running, get in shape, and plan a trip to Disney? !